YES! I WANT TO HELP SAVE LIVES! Saturdays are a shorter Clinic Day for First Choice. We are open from 7:30 - 11 am. One Saturday morning recently, we had 5 (FIVE) women come through our doors mistakenly thinking they had arrived at an abortion center for their abortion appointment! We had other Clients and Ultrasound appointments, too! For us, these women are, "Abortion Minded Walk Ins," or "ABMWI" and are clearly the most crucial clients we serve on a DAILY BASIS! Of the ABMWI Clients we see, approximately 80% will Choose to Stay for our services! Of those 80% MOST WILL Choose Life for their precious preborn baby! Amazing. Absolutely amazing! 100% of our ABMWI Clients Chose to Stay for our services! And 1 (one) of those Mommies was nearing her third trimester. Of those 5 ABMWI Clients, 4 (FOUR) Chose Life ON the SPOT! 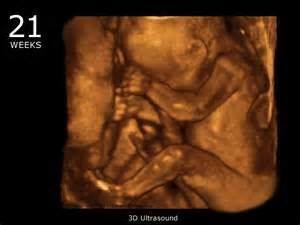 Within a week, 1 (one) of those Mommies who Chose Life "on the spot,"
had already started her prenatal care! The fifth Mommie left "unsure" after her Ultrasound exam. She had come in that morning thinking her mind was "made up" and abortion was her ONLY option ... but she left considering Life! We'll be following up with her and praying for her. 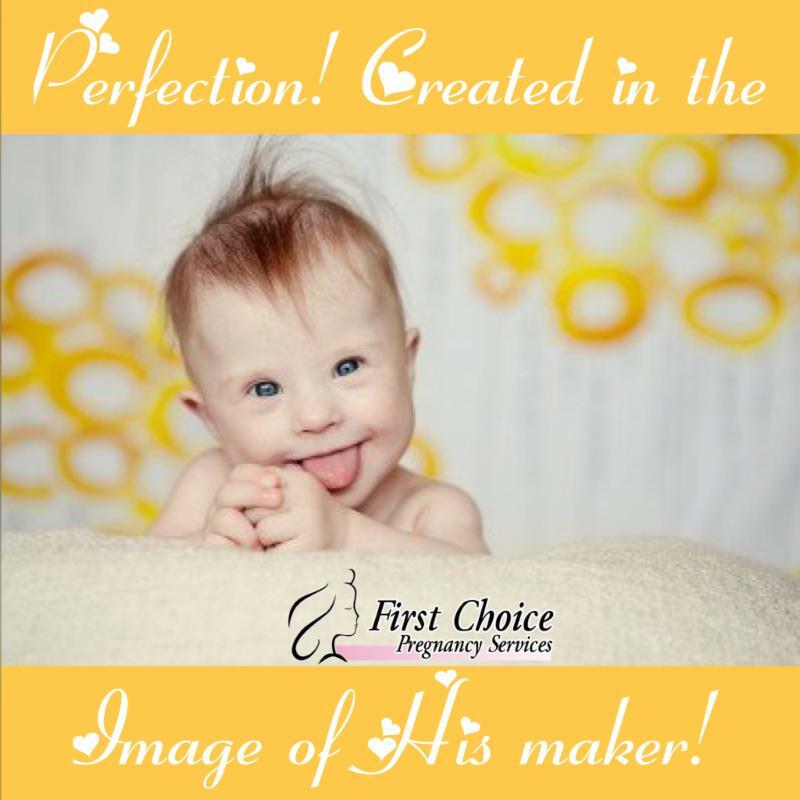 When you think of First Choice, will you pray for us and our clients? He performs at First Choice! our Faithful and Generous Partners for Life! 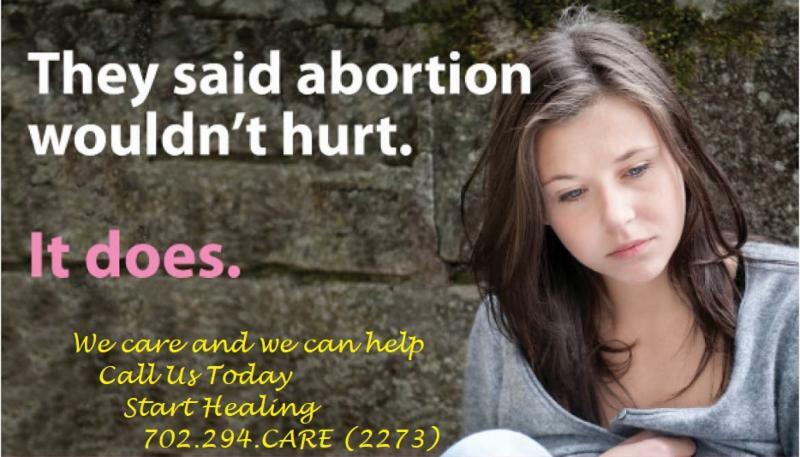 If you are hurting from the choice of abortion, we care, and we can help.